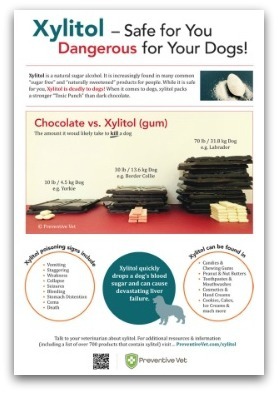 Your Dog Ate Xylitol? 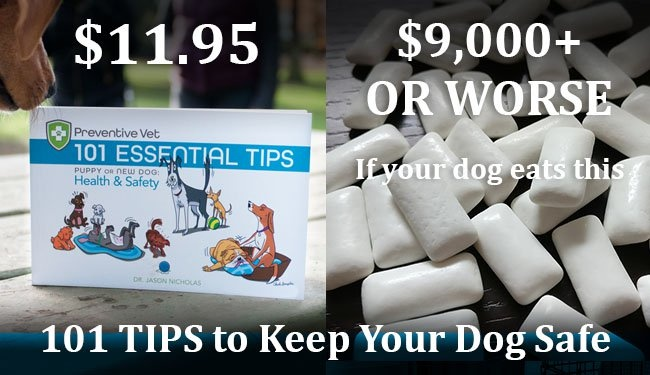 – Xylitol poisons well over 6,000 dogs each year! 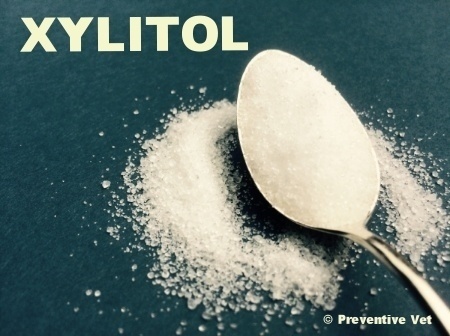 If your dog ate something with xylitol in it here’s what you need to do (fast!) and who you need to tell. Is Xylitol Toxic to Cats? – It was previously assumed that xylitol wasn’t toxic to cats. New research sheds new light. Here are the details and what you still need to watch out for. The articles on our site, and the awareness on social and traditional media has reached over 1 million dog owners over the last few months – but the job isn't done! We are working hard to ensure that all dog lovers are aware of the dangers of xyltol and to convince companies that produce products using xylitol to add life-saving warnings and xylitol concentrations to their labels.